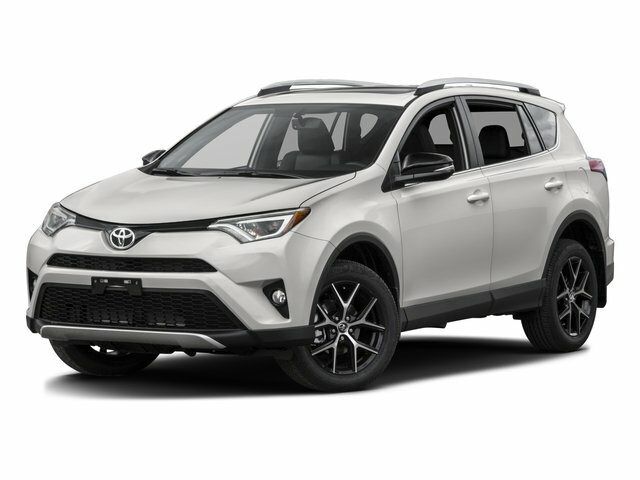 Description White 2013 Toyota RAV4 XLE FWD 6-Speed Automatic 2.5L 4-Cylinder DOHC Dual VVT-i Cloth. Don't miss your chance to SAVE HUGE $$ at Cumberland Auto Center! !